Cloud storage drastically changed how the way business runs for the organisation and managing them. Cloud computing is one of the most demanding and popular services which is used by a wide range of people, from individuals to multinational companies. The advantages of cloud storage are many, it was initially used for storage purposes. Apart from storage, today, the cloud platform is typically used for processes such as running of code, automating processes, executing software and even gaming. Google Stadia made gaming possible on the cloud. Most of the IT organisations have adopted and many are opting to the cloud for running and managing their business and other important processes. 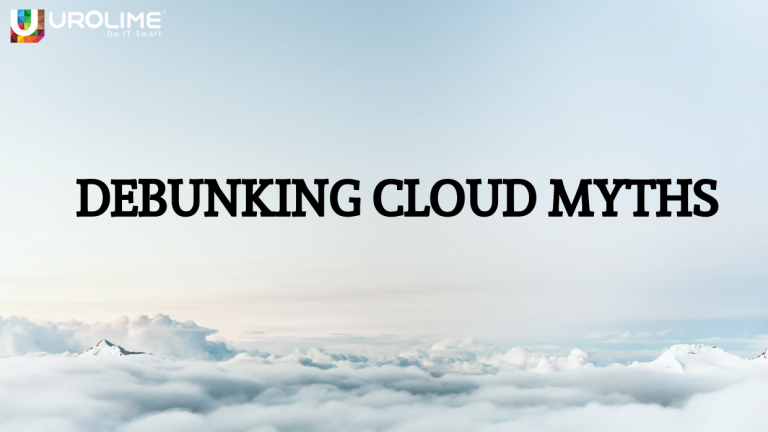 Even though with its popularity, there existed several myths related to the cloud. 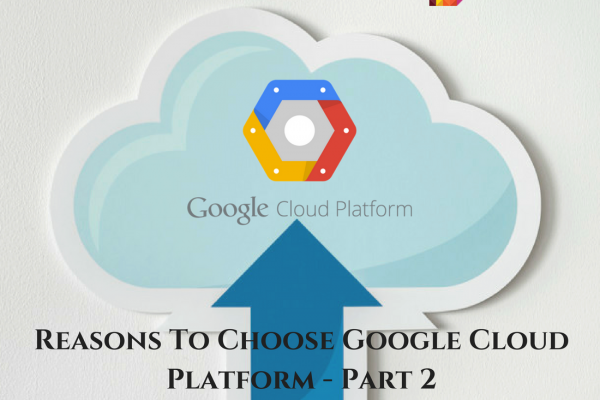 The existence of these myths has created a degree of hesitation to move to the cloud platform. Here, we will see what those myths are. The biggest concern for cloud computing is security. Security breaches and attacks are not rare in cloud computing. Also since the cloud services are usually online, the concern just increases. There are people who want to make the shift but hesitate due to security threat concerns. Majority of professionals due to this agree that cloud computing offers much more security than an on-premises data centre. This doesn’t imply that the cloud is insecure, because if it was, then it would not have been this much demanded and successful. Cloud service providers update their security measures on a periodic basis and are maintained by highly experienced personnel who work for cloud service providers. So cloud is typically safe like on-premise data with more advantages. One of the reasons for cloud computing adoption is the pricing pattern which is you only need to pay for what you use. Different cloud service providers have different pricing policies, but all of them would be similar to varied differences. 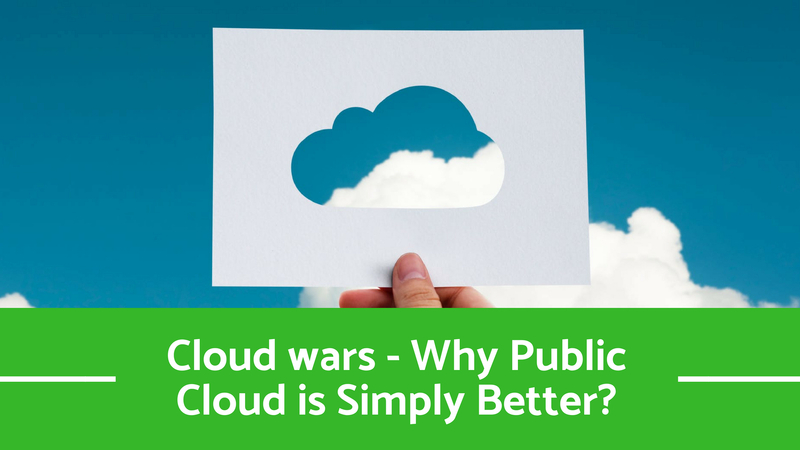 The concerns surrounding the cost of cloud computing have been blown vastly out of proportion. This pricing policy of the cloud helps in preventing unnecessary spending on infrastructure. 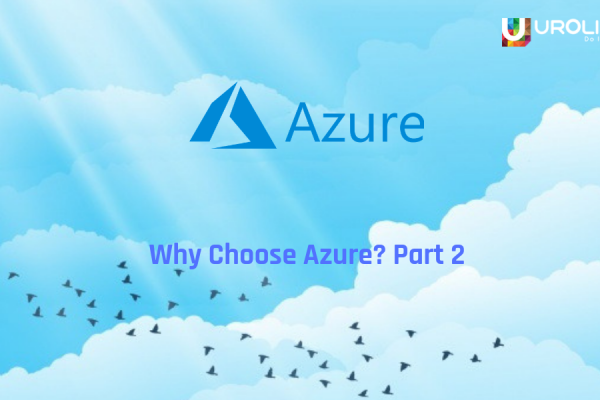 Actually, the cost-effectiveness depends on the requirements and generally it is up to an enterprise to evaluate whether a particular cloud model and its pricing will be more cost-effective for their requirements, as opposed to building a data centre. Another advantage of the cloud is the ability to scale up and down for users. When we look at the physical hardware components like servers, data storage devices etc, we can see that these components have only a finite limit of storage and computing resources. Due to this, the professionals have to deal with components that offer only a predetermined amount of data storage and computing power. The cloud offers flexibility which is as per the runtime environment, only the necessary resources will be used, either little or more. This allows the users to utilize the cloud to its fullest extent as per their needs. It also makes the cloud more cost-efficient, as users will only pay for the data they use. Cloud service providers allow their users to scale their cloud architecture up and down, which results in users having access to the number of resources they need. Another myth among the people about the cloud is that its used for running everything Enterprises that hastily adopt to the cloud platform, in order to take the full advantage of the cloud, move a starting out in the cloud tend to be too hasty with their cloud adoption strategy. 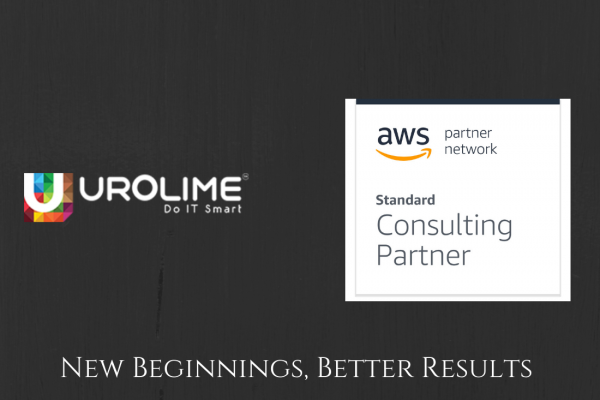 They move every workload and process into the cloud to take full advantage of the environment. Instead of moving everything to the cloud, the organisation should adopt a smart cloud strategy which is they should consider using the cloud for managing the complex workloads and focus on tasks that can be done with much ease. Planning out a smart and manageable cloud strategy lets the users utilize the cloud in such a way that the cloud doesn’t have to do everything for them.